We do a lot of walking in a lot of weathers. As well as trekking around with the dog twice a day every day, we also get out at the weekends for longer walks. 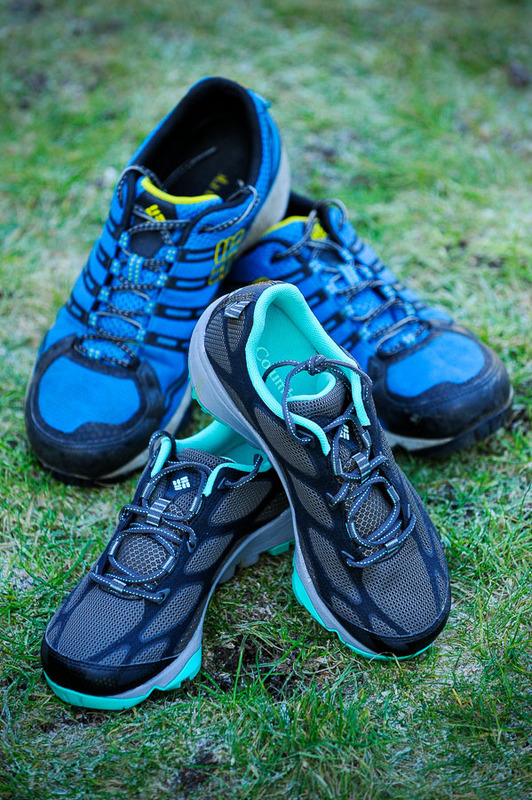 So we need shoes that are super comfy but durable and ones that can weather the beach and hills, muddy canals and woodlands that we’re lucky enough to live close to in Cardiff. 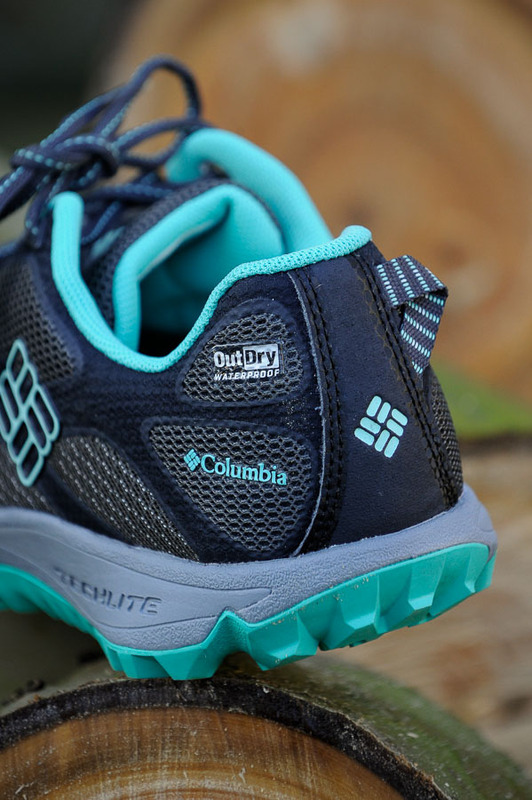 Step in the Columbia’s Conspiracy™ IV Outdry™ Hiking Shoe. We’ve been trying out the male and female versions over the past few months and we can reveal that our feet are officially happy. 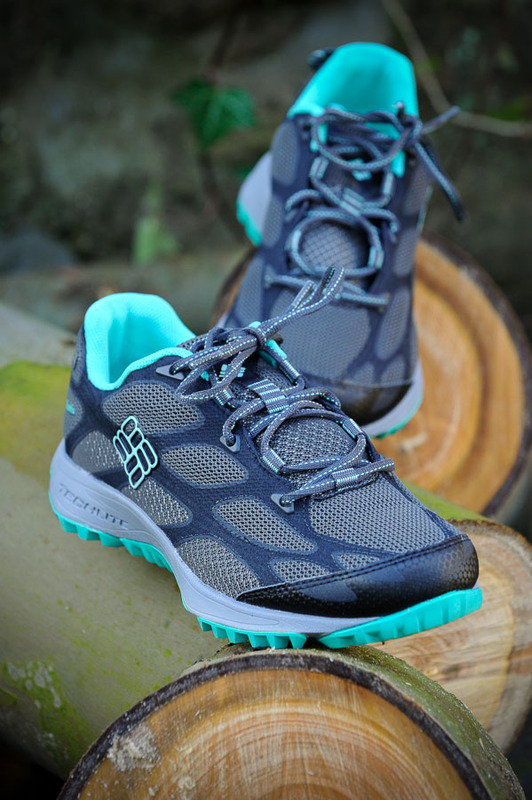 As well as being lightweight and bouncy enough to feel super-comfortable and light on the feet, these shoes, which come in a range of base colours with peppy accents, are also supportive enough to mean I can’t feel every lump and bump on the ground beneath me. 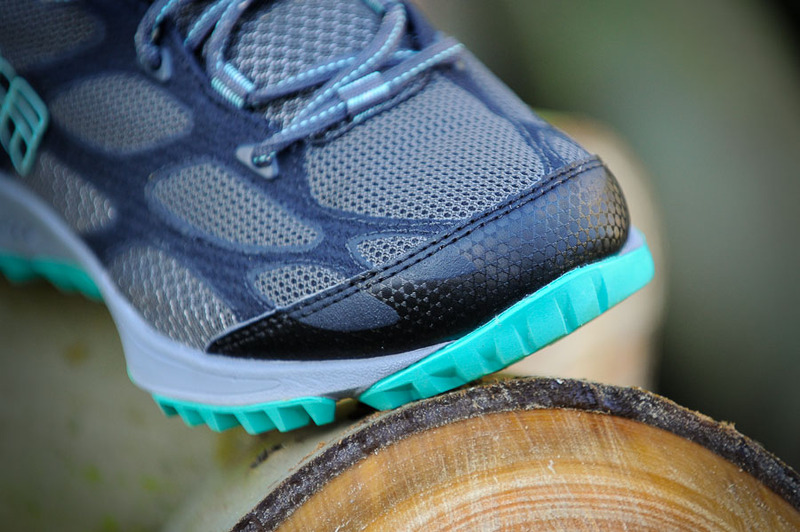 The ‘OutDry’ Waterproof layer of the shoe is made up of one piece which is bonded to the outer fabric meaning water can’t get in (or stay in) and we can both confirm that we’ve yet to get soggy feet on our travels. 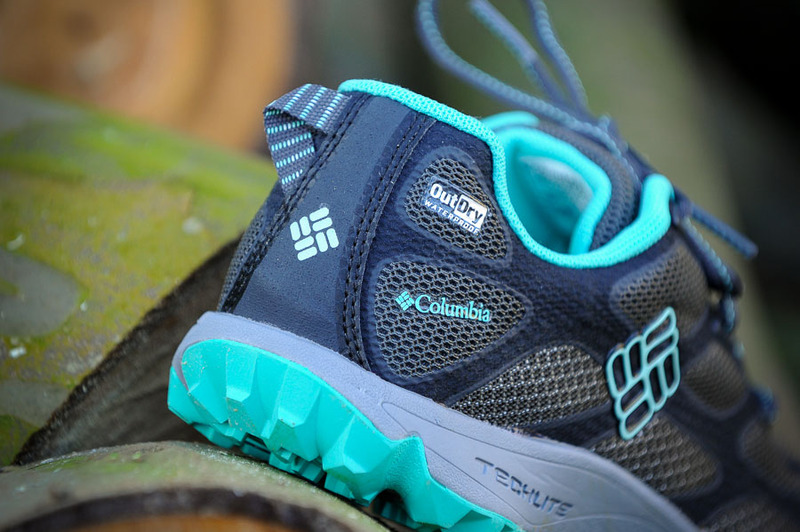 The heel is made up of TechLite which absorbs impact and results in the nice bounciness I mentioned above. 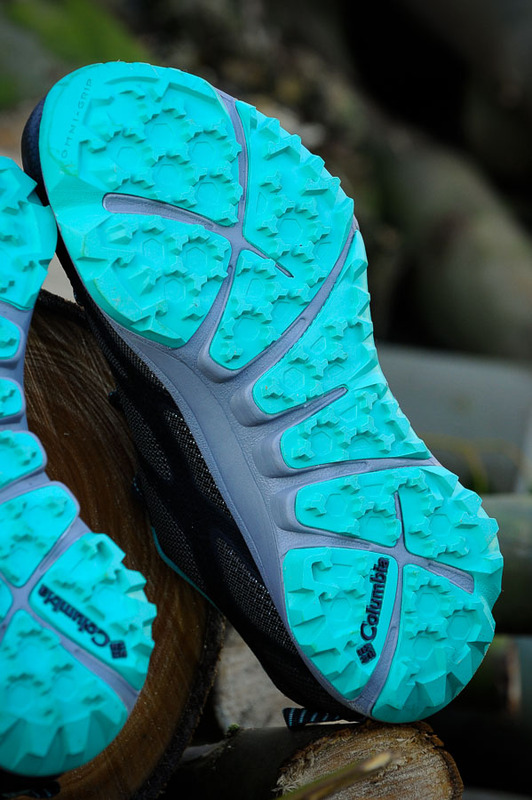 A really efficient ‘Omni-Grip’ traction rubber outsole has meant no slips or twisted ankles on rocky terrain. 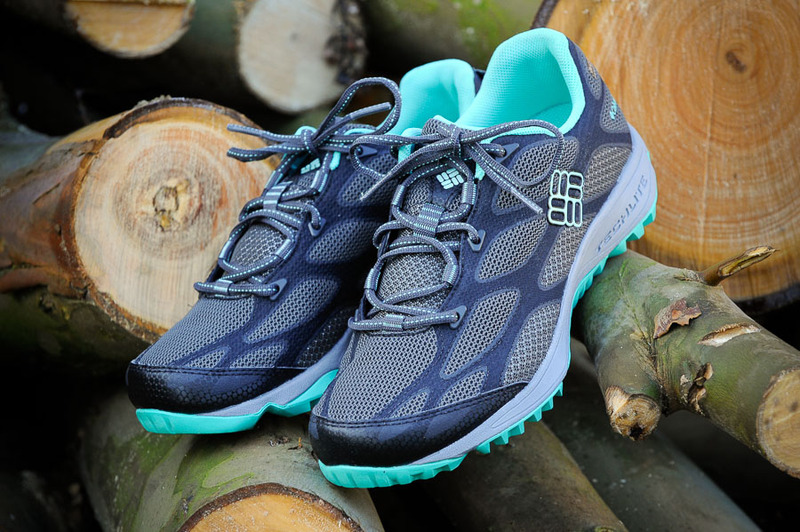 We’ve been wearing the shoes through summer, autumn and winter and they’ve seen us through the seasons in comfort. All photos copyright of Alistair Heap. 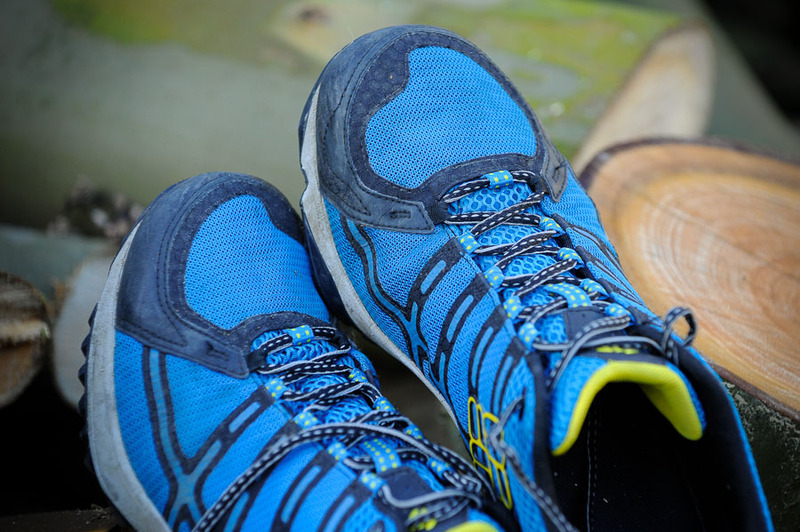 I got these shoes wet and dirty very often – and found them really hardwearing and long-lasting.